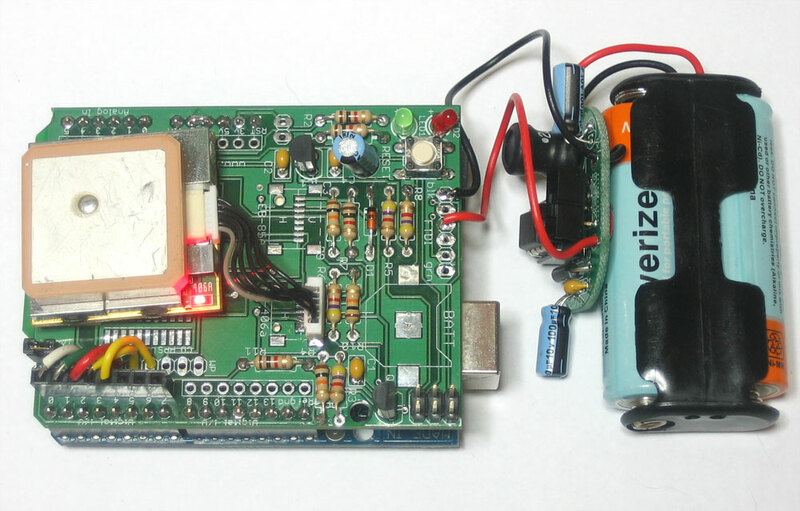 If you have a GPS module hooked up to your Arduino, there's a good chance you're looking to run it on batteries or some other portable power supply. Here are some hints on what you can use and how to reduce power. 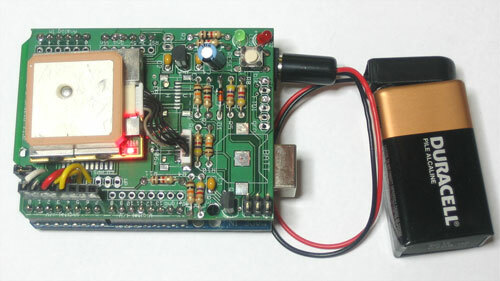 The GPS module uses between 20mA and 60mA of current, depending on whether it is trying to acquire a lock or whether it is merely tracking. 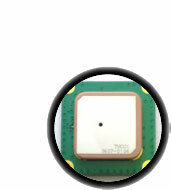 You can reduce this by using the GPSPWR pin to turn the GPS off between reports. The SD card uses 20mA but only when writing data. You can reduce this by sleeping between reports and only logging fix data from the GPS which translates to less data written. If you are outside where the GPS can get a fix pretty quickly, you can use as little as 10mA on average by logging only once a minute and turning off the GPS between logs.